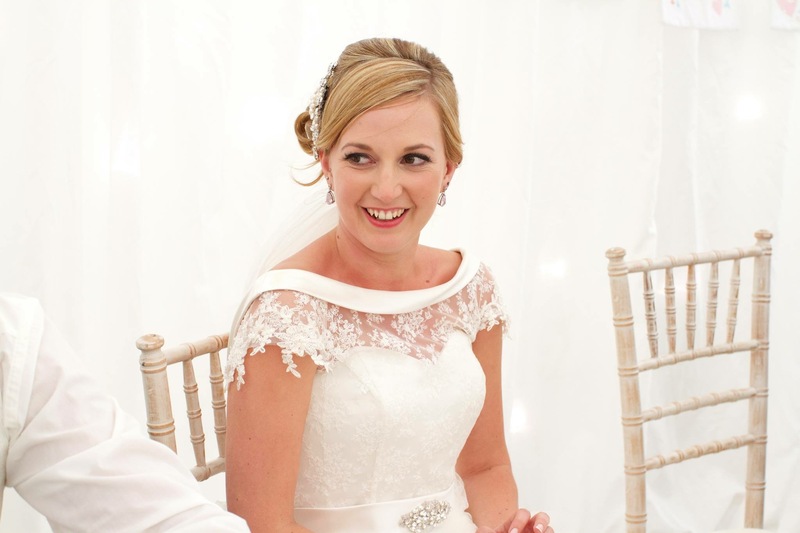 When it comes to your wedding day, no small detail should go overlooked. 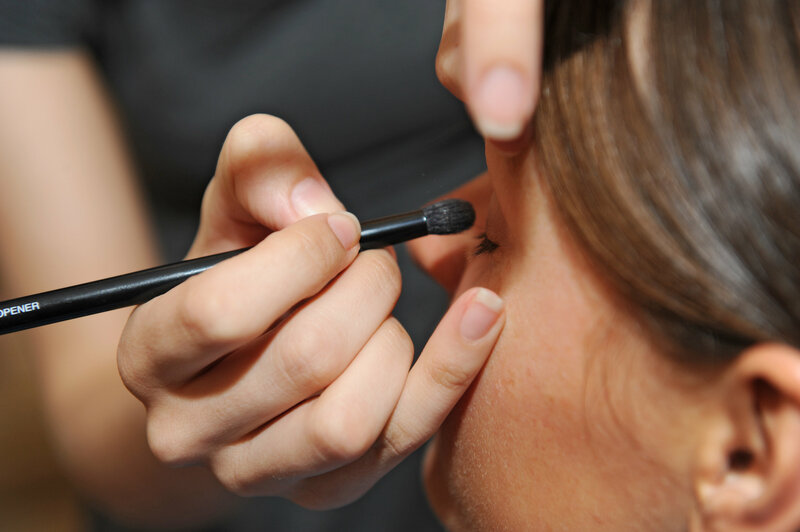 Bridal Make-Up can be tricky due to the need for a lasting flawless look to ensure you look your very best on your wedding day. 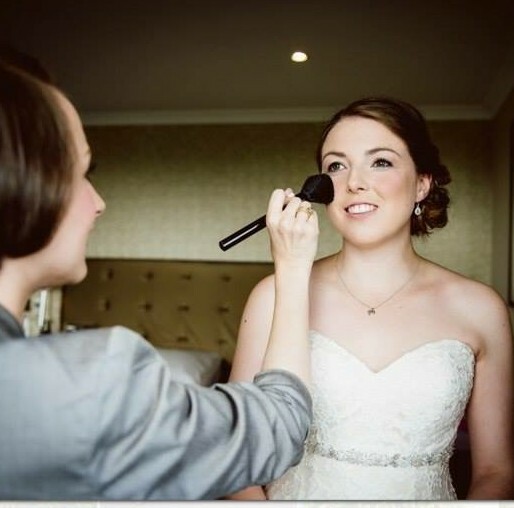 At The Cliff Hotel & Spa, our Bespoke Bridal Make-Up service is provided by our experienced in-house professional Sara Davies. 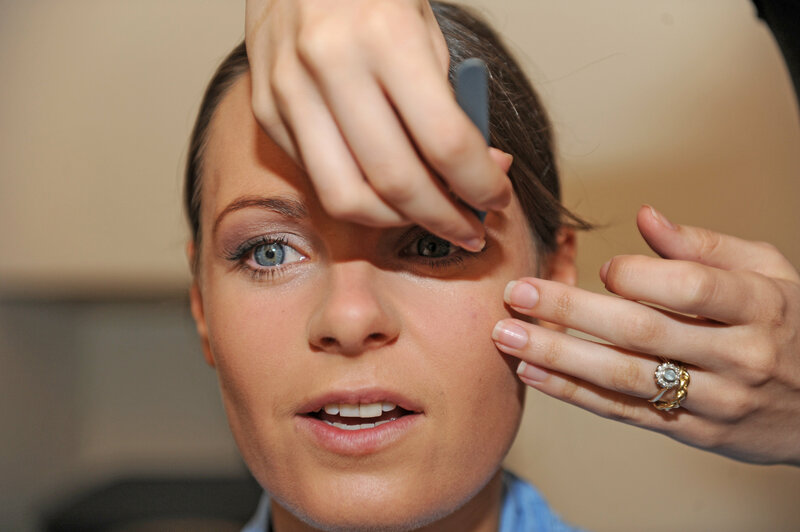 Sara would love to work with you, taking into account your ideas and desires in order to create a beautiful, radiant and flawless make-up look. 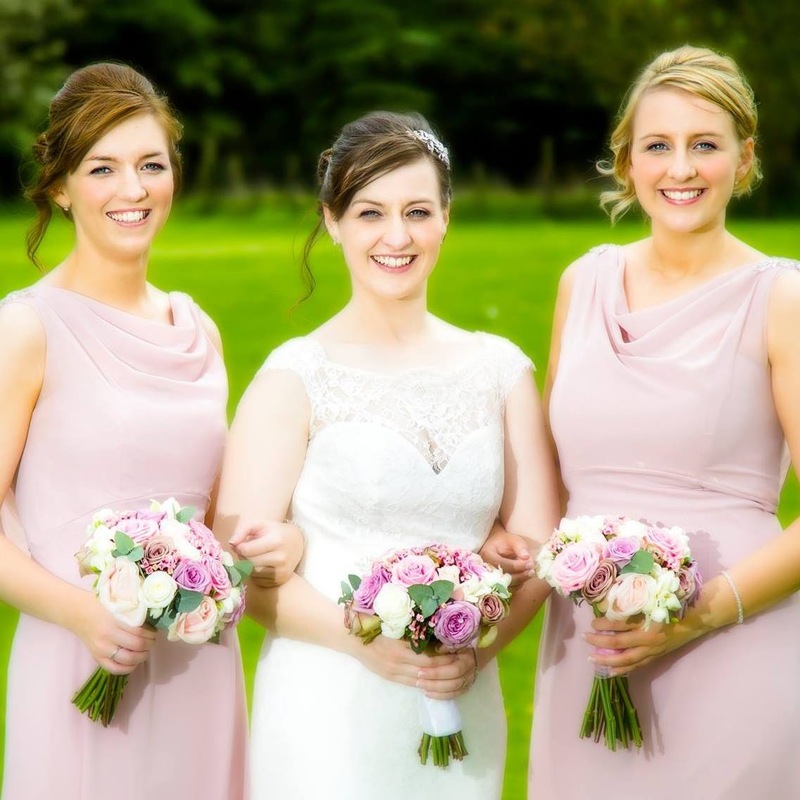 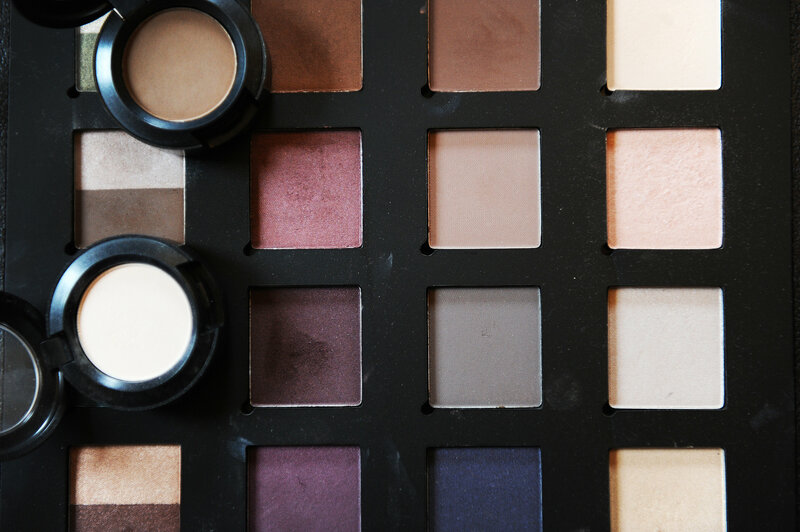 We can also work with the whole Bridal Party – from the Bridesmaids, Mother of the Bride, Mother of the Groom, and Wedding Guests – to create beautiful looks for all. 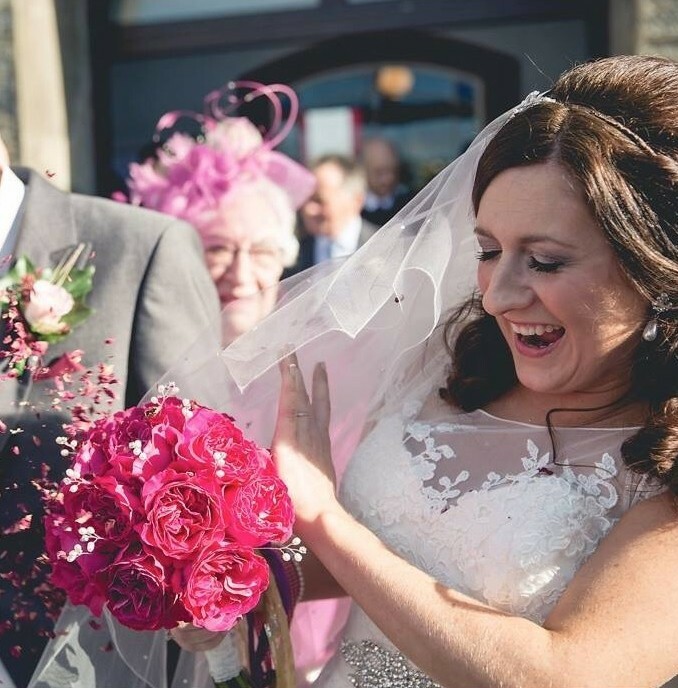 A detailed wedding consultation trial is carried out at least 2 weeks before the Wedding Day at The Cliff Hotel Spa, to make sure that the perfect look is created for you and ensure the morning of your wedding is as stress free as possible. 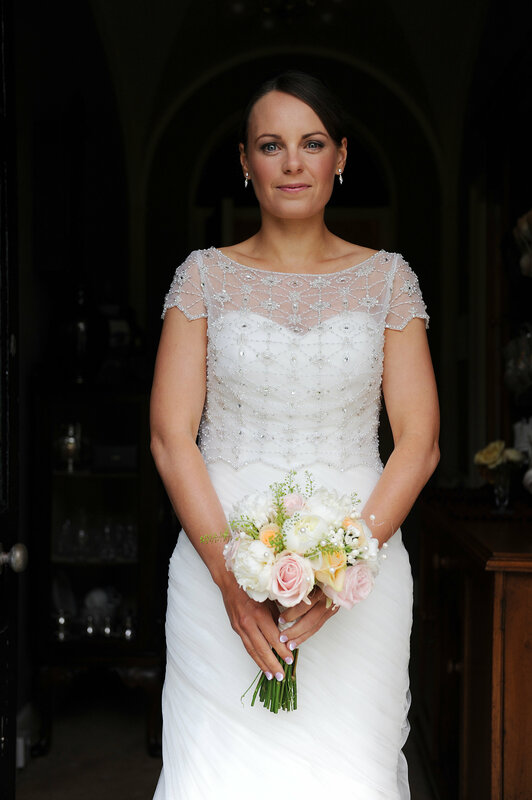 Sara can then provide Bridal Make Up at The Cliff Hotel’s Spa, your hotel room, at your home, or at your place of preparation on the morning of your Wedding. 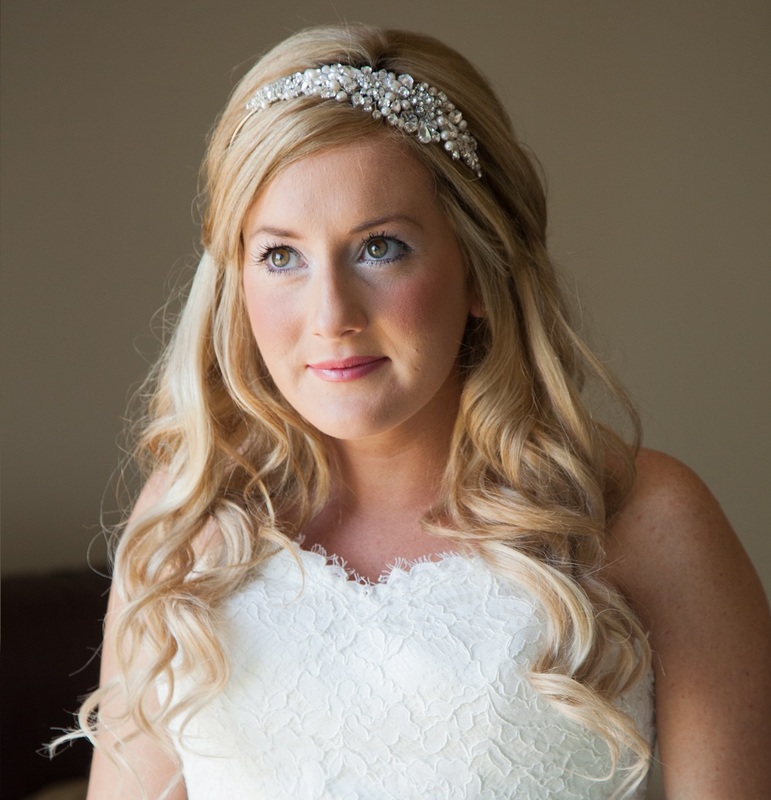 Sara will be with you every step of the way, and make sure every detail is perfect to create the perfect Bridal Glow and this lasts throughout your Special day.